Decorate this aquarium and play with the fish. Suitable for ages two and upwards. 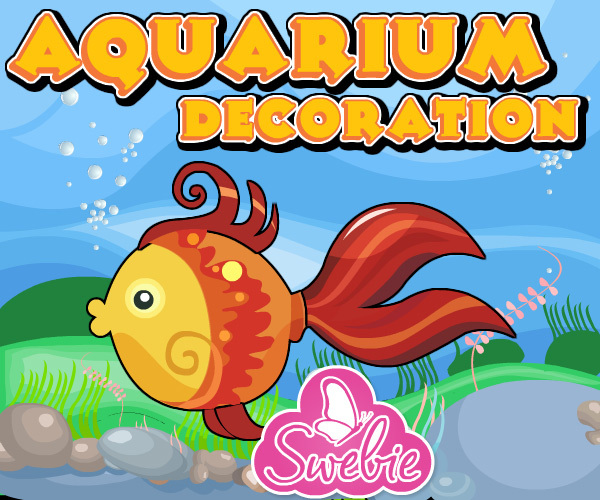 Click on your choice of fish colors with your computer mouse and click side arrows to choose one of the scale, fin, bubble and aquarium designs.